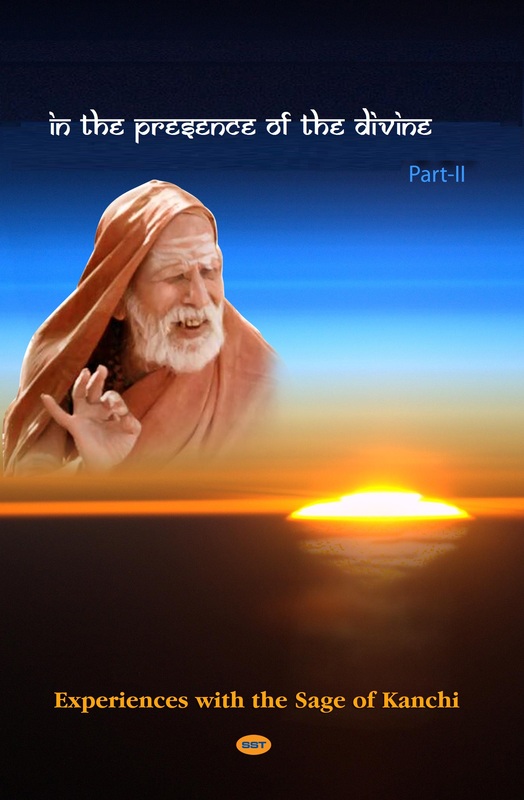 On the occasion of Anusham, Periyava Puranam is happy to publish Chapter-9 from “IN THE PRESENCE OF THE DIVINE – VOLUME II” – an E-Book translating all video experiences with Sri MahaPeriyava by devotees across the world… The complete collection of all chapters from this E-book can be read HERE. 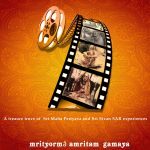 The ninth chapter of this book is the narration of experiences with MahaPeriyava by HIS Anukka Thondar Sri Seppu Ramamoorthy Mama. People who have met would notice his very soft spoken nature. We fixed it now. Thanks for the feedback. Namaskaram, there could be repeat comments. beg to be pardoned. Interviews with such simple persons like Sri. Sri. சிகப்பு Ramamurthi Swami ( mama) is o present.. Brings out Sri SRI SRI Maha Periyava’ s divinity, simplicity, understanding of small people, tolerating short comings, condemning arrogance or disobedience . In my understanding. Sri Sri Mahaperiyava has exhibited each of HIS DIVINE qualities through one person. Like Sri. Vezhi Sir, on purely Vedic and academic related, Dr.Sri. Kalanayaraman Sir (tears roll down, seeing the blessed humility and bhakti of Dr. Sir). matter relating to medicine.. Vedic scholars on Vedas list goes on. On a different note, is it possible to share a directory of such direct disciples of SRI SRI MAHAPERIYAVA and their contact details. Some desirous persons may like to pay respects to these people after fixing up with. My request is more related to SRI SRI SRI MAHA PERIYAVA’S கைங்கரிய paras, of course subject to their approval regards..